No Limit and Cash Money were two of the most influential labels in not only southern rap, but hip hop in general. 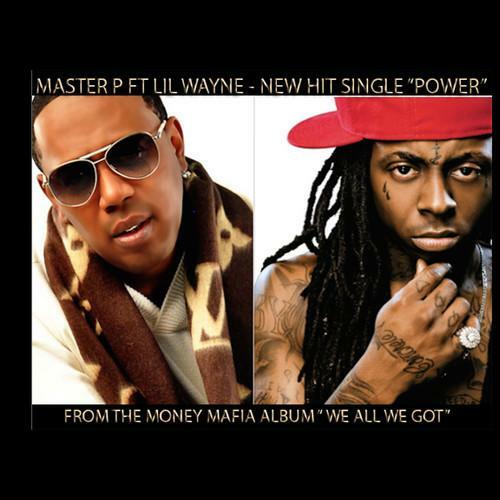 Master P and Lil Wayne, who have come to represent the face of each respective label, have decided to make history today by coming together for the first time on a brand new song. "Power" finds both the icons bringing their A-game, with Gangsta and Ace B also contributing to the heavy-hitting track. The record will land on the upcoming Money Mafia album, We All We Got. For anyone who's followed the output of the two New Orleans labels from the beginning, this is a big day. With a note sayin' "we got your son"